Prepare pie crust and press in pan. Perforate the bottom in a few places with a fork . 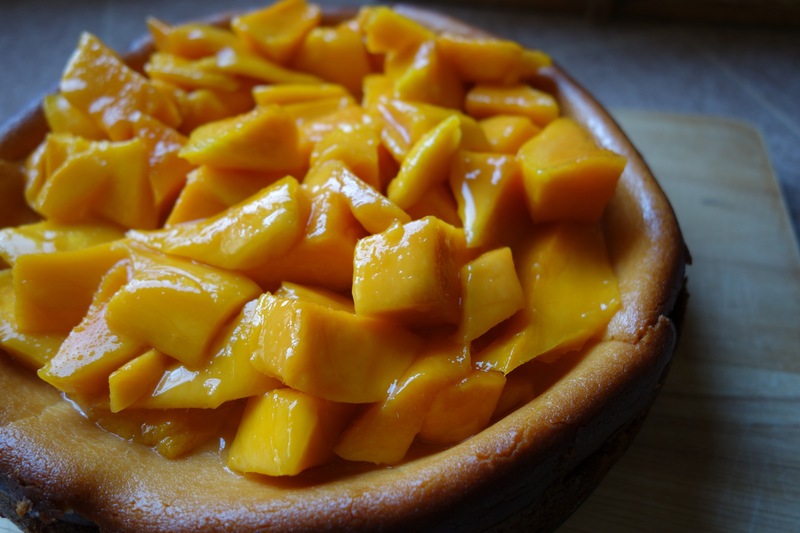 Place Pie shell in refrigerator while peeling and preparing mangos. Peel and halve the mangos. Line the mangos cut side down in the pie shell and score the top of each one twice with a knife . Sprinkle each mango with sugar and top each one with a pat of butter. 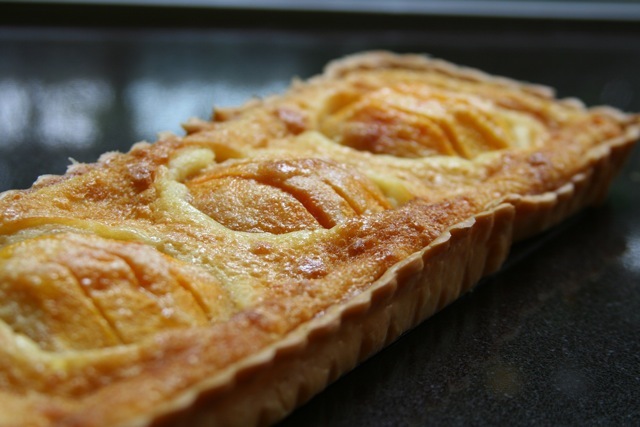 Bake for 25 minutes or until crust is brown and fruit juice has evaporated. Everyone knows that a homemade carrot cake is unforgettable, this is what happens when you bring home a little bit of Thailand too. In a mixing bowl or kitchen aid combine: flour, sugar, baking powder, baking soda, salt and cinnamon. Add carrots, oil, eggs, vanilla extract,coconut extract, and coconut milk. Check for doneness with a wooden skewer,insert in cake ,cake is ready when skewer comes out clean. Remove from oven and cool thoroughly on wire rack. 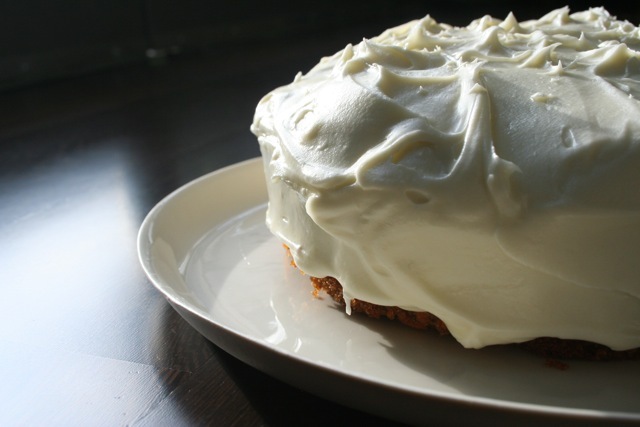 Mix cream cheese, butter, vanilla, and coconut extracts until smooth. Add sugar in small increments until incorporated and smooth.